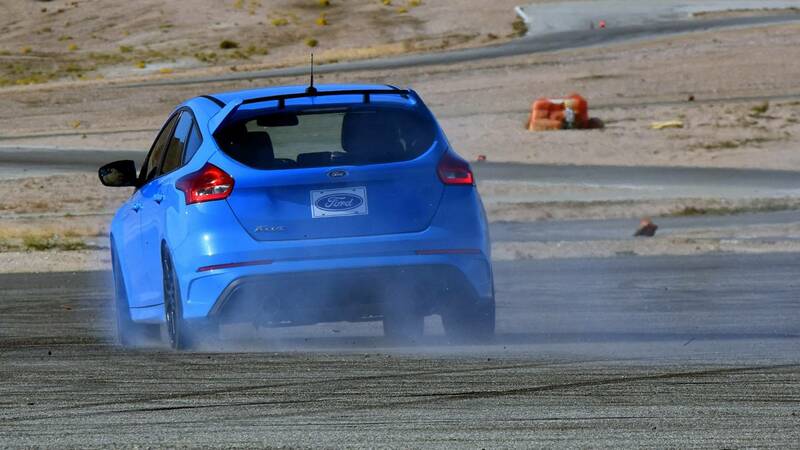 The cars in question-Fiesta and Focus STs and the Focus RS-attract buyers who have around 70 percent higher incomes than those who buy the normal cars, according to a study from MaritzCX shared via Ford. To put that into more relatable numbers, the normal Fiesta's average buyer has an income of $59,000-while the ST's buyer rakes in $102,000. That's a massive jump. For the Focus ST and RS, it's $63,000 to $108,000 and $169,000. Read more on The Drive.